There is some good news for the citizens as they can now pay their electricity bills of HESCOM via Paytm as well. The Any time payment machines of HESCOM were disabled since a month and it has been a nightmare for the citizens to stand in long queues to pay their bills. The online payment facility on Hescom.co is available but not all make use of it and also there is a payment fee of min Rs.5.75 per transaction. Now with the bill payment enabled via Paytm, there would be no extra charges to be paid hence it will be very beneficial for all, just you will need to have a Paytm account. 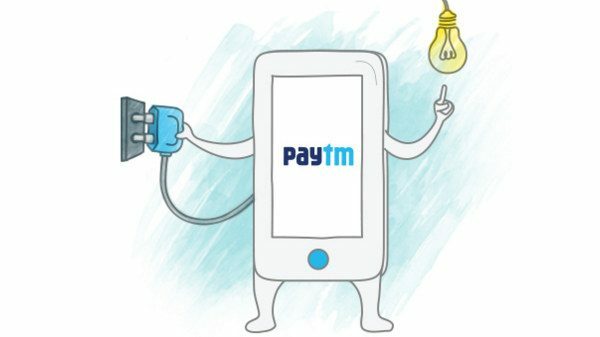 The process is very simple, log on to Paytm.com or use the App and select the Electricity icon, select HESCOM, enter your consumer code and it will retrieve your bill with name and other details. Go ahead and make the payment. Remember to make the payment atleast 2 days before the due date as HESCOM will take two working days to consider bill paid in their accounts. And yes of course select the coupons on Paytm before u make the payment. It’s been active since months ..I hav been paying the billthrough pay tm since 4 months ..
Old news.. saw it on 9th may on Paytm app? ?